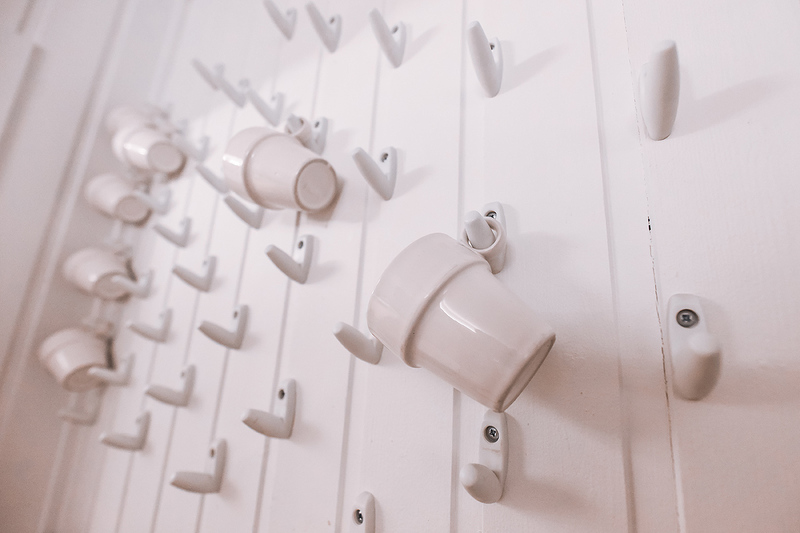 We provide accommodation with peculiar charm. 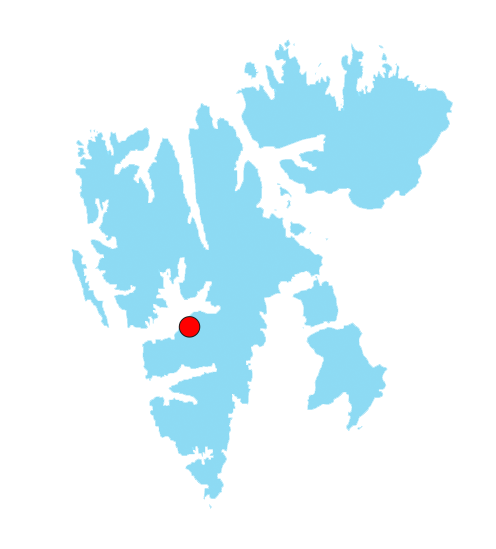 Gjestehuset 102 is located in Nybyen, at the top of the Longyear Valley, two kilometres away from the city centre. The guesthouse was formerly the “millionaires’ mansion” arranged for the best and most experienced miners, built in 1946. In 1999, Barrack 102 became Gjestehuset 102, currently hosting the happiest visitors in town. 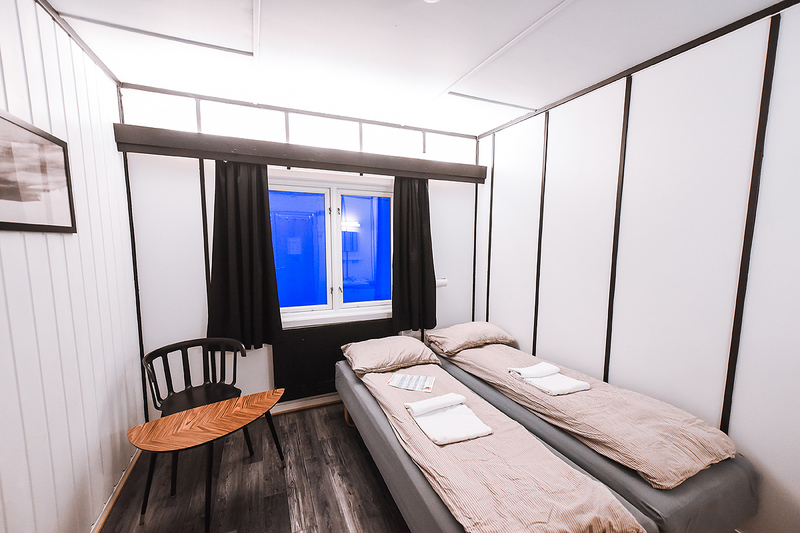 Gjestehuset 102 has 61 beds (7 singles, 19 doubles and 4 four-person rooms). 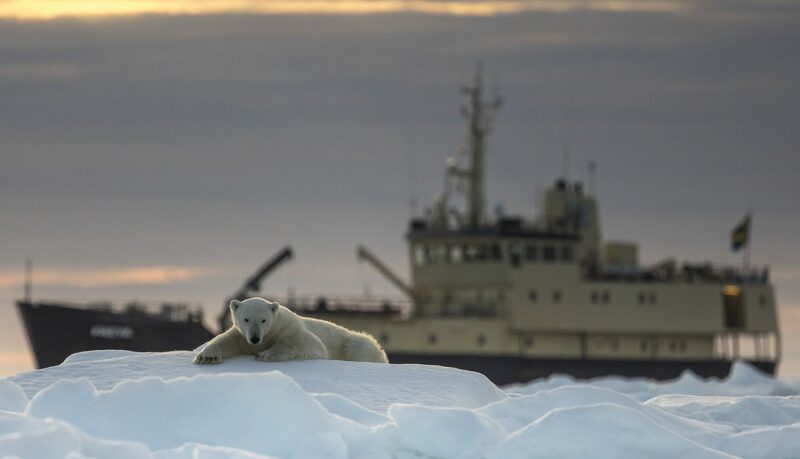 We do not offer a luxury stay, but a 5-star experience in the Arctic! 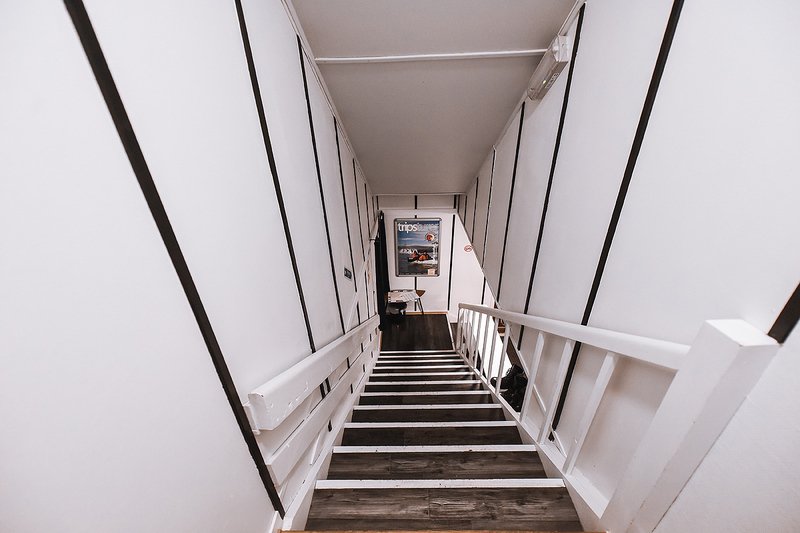 Gjestehuset 102 is a great spot to start your adventure for trips both summer and winter since we are surrounded by 2 glaciers, mountains, coal mines, fiords and wildlife! 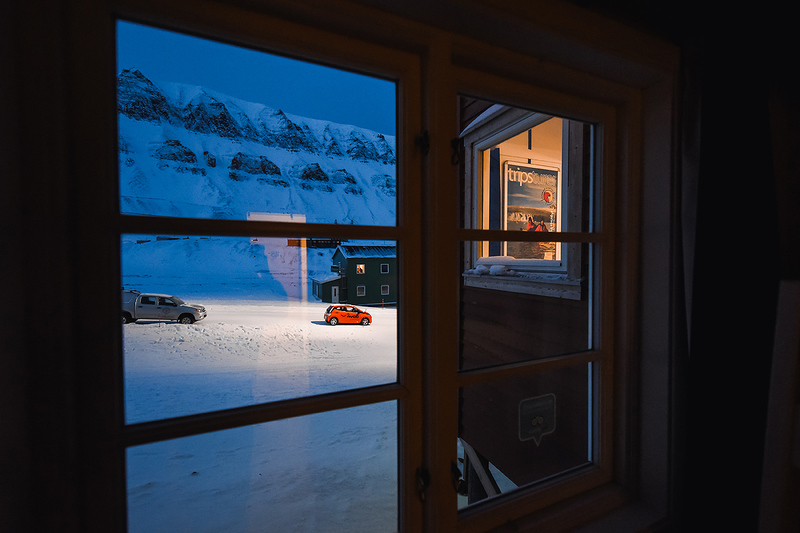 A lucky guest can manage to find polar foxes and reindeer hanging around, just by taking a look through the window. Get speechless during the dark season, where you can experience the starry skies, or see the Northern Lights dancing towards the south a beautiful phenomenon we can see both day and night here in Longyearbyen. Let us be part of the greatest chapter on your life. Gjestehuset 102 is a two-floor building, with 30 cosy rooms. 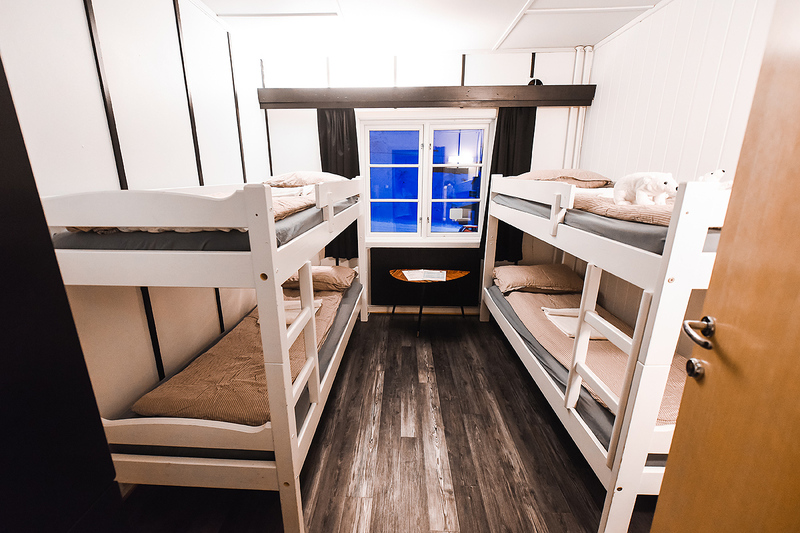 There are 7 single rooms, 19 double rooms and 4 four-bed dormitories where you will always sleep tight and wake bright. Comfortable bathrooms with showers are available on each floor. No matter the room you stay in, here you will get free internet access. 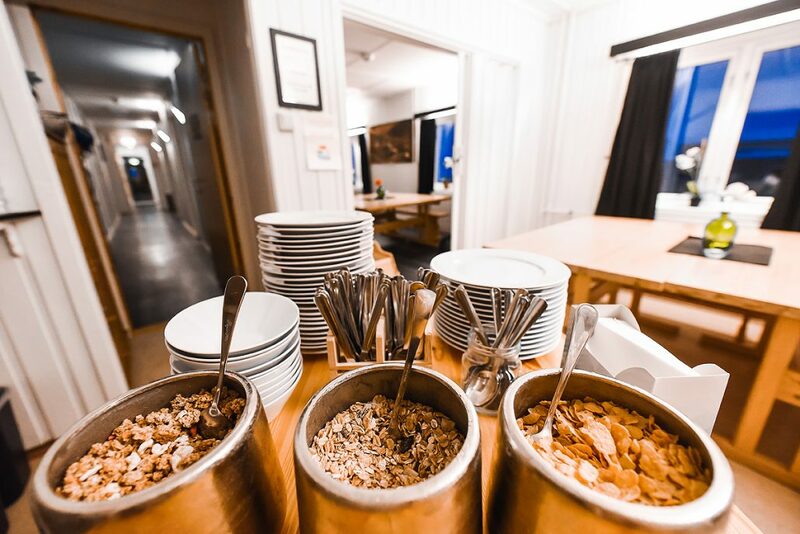 Breakfast is served on the ground floor, and at any time you are free to spoil yourself cooking in our kitchen, equipped with all facilities for self-catering, so you can feel like home. Gjestehuset 102 is fully licensed to sell alcohol. 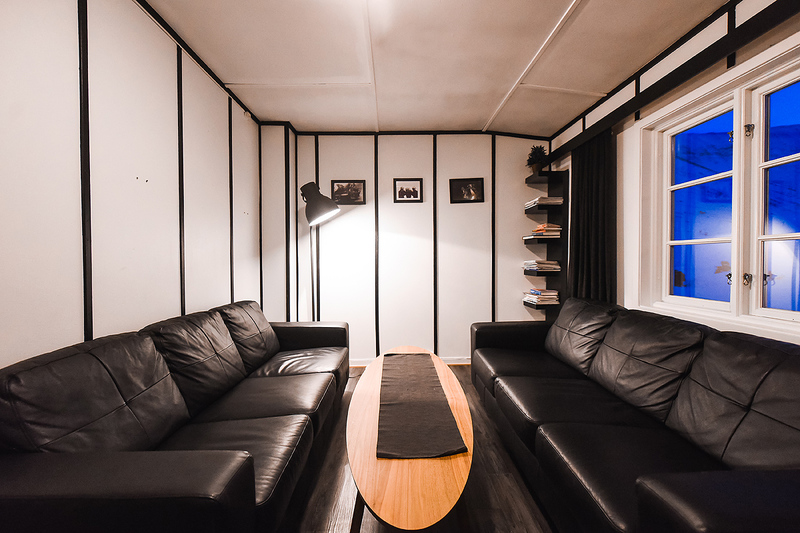 There are two TV rooms waiting for you to relax and chill out. Our guests are also allowed to use the washing machine and a storage room for luggage, if they happen to need it. During the summer you can rent one of our bikes and enjoy the ride all the way down to the centre of this fascinating town. Do not hesitate to contact us in case of any further questions! 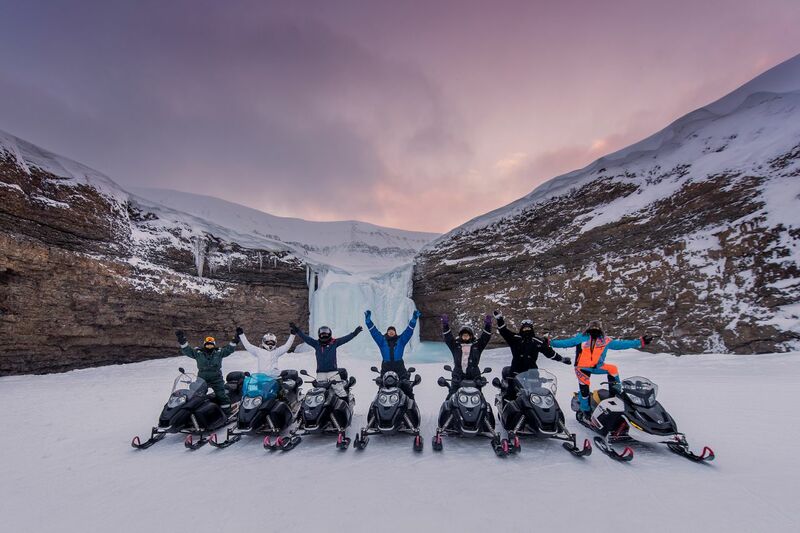 Advance reservation for Svalbard’s biggest event of the year! 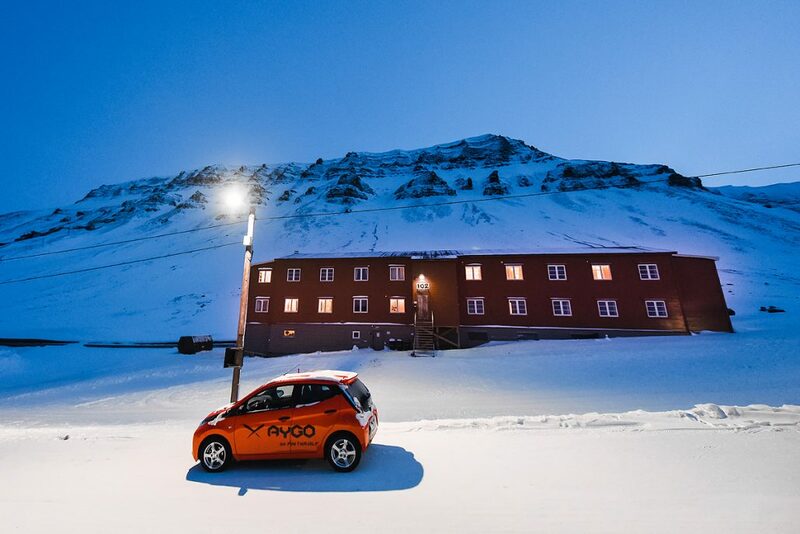 Gjestehuset 102 is a budget accommodation located in Nybyen, about 2 kilometers from the center of Longyearbyen. From 1946 till 2001 the guesthouse was the home of the miners. In 1999 the building known as Barrack 102 became Gjestehuset 102. We have 61 beds (single rooms, double rooms and four-person quads). We offer lodging with character, casual atmosphere, history and soul. The standard is simple but pleasant. Welcome to Gjestehuset 102, your home away from home. The owner of Gjestehuset 102 is Arne Kristoffersen. Arne is a miner, who started working in 1980 right in Mine 3. He is proudly one of the most experienced miners in town. He spent his first winter in Sverdrupbyen, where Mine 1b is located, and then moved to Nybyen, where Barrack 7 (now Gjestehuset 102) was established for the best qualified mine workers in town. 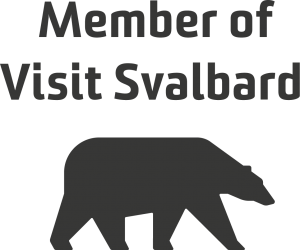 Arne bought the Barrack in 1999, nowadays considered as a cultural heritage site in Svalbard, and created the possibility to host people from all over the world, and share his special home, knowledge, story and love for this town to all our guests. Currently, Arne is working in Mine 7, and as you may realize, he is still making history up here!